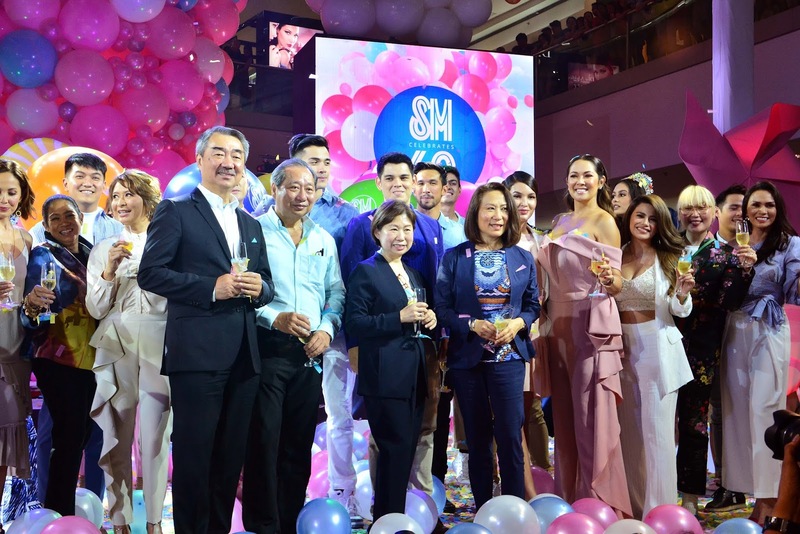 1985 saw the opening of the first SM shopping center, SM City North EDSA. It was a time of a major political and economic crisis, but the mall was an instant success, paving way for the so-called malling phenomenon in the Philippines. Malls became part of the Filipino lifestyle, places where families and friends could shop together, dine together, and have fun together in world classurroundings.